�Debonair, handsome and with a devil�s smile. 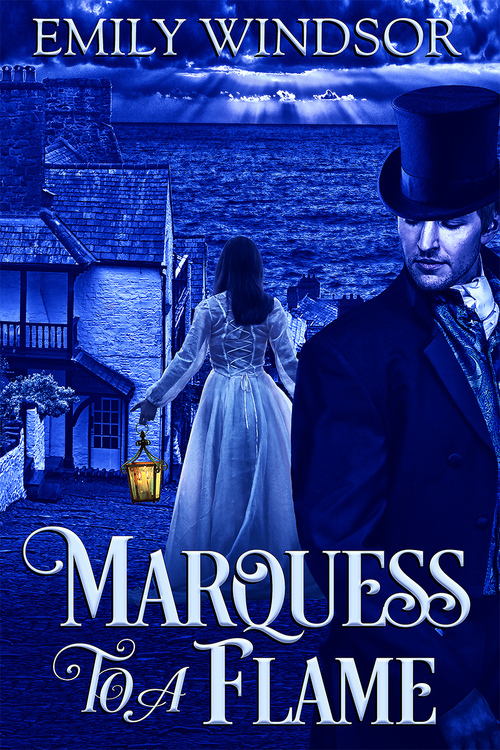 How could any woman resist?� The Marquess of Winterbourne has long been guided by his Rules of the Rogue, but as emissary for the Crown, his next mission will break every single one. Sent to the wilds of Cornwall to beguile secrets from a country miss, the last thing this rogue expects is to unearth his own buried heart. �A rogue and a fribble. 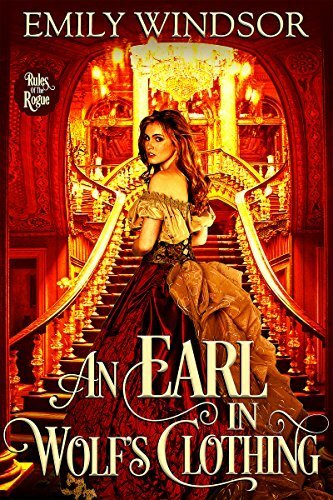 How could any woman succumb?� Miss Tamsyn Penrose remains far from impressed by charming London scoundrel Lord Winterbourne, preferring a wild gallop over the moors to flashing black eyes and fulsome flattery. But as danger lurks and prejudice ebbs, she uncovers a complex man who awakens her hidden strength and arouses her forgotten fire. 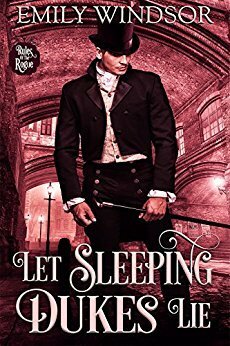 A sensual Regency Romance with warmth and wit, this story also includes a fusty valet with a secondary love story, picnics, swordplay, peacocks and�piskies.